With our clients, we choose the style, woods, and details of their projects. A knack for the traditional, as well as an understanding of contemporary design, gives our work a timeless and fresh look. Environmentally conscious, we use urban wood sources when possible. The finishes, sealers, and stains we recommend are low VOC and friendly to animals, humans, and the environment. 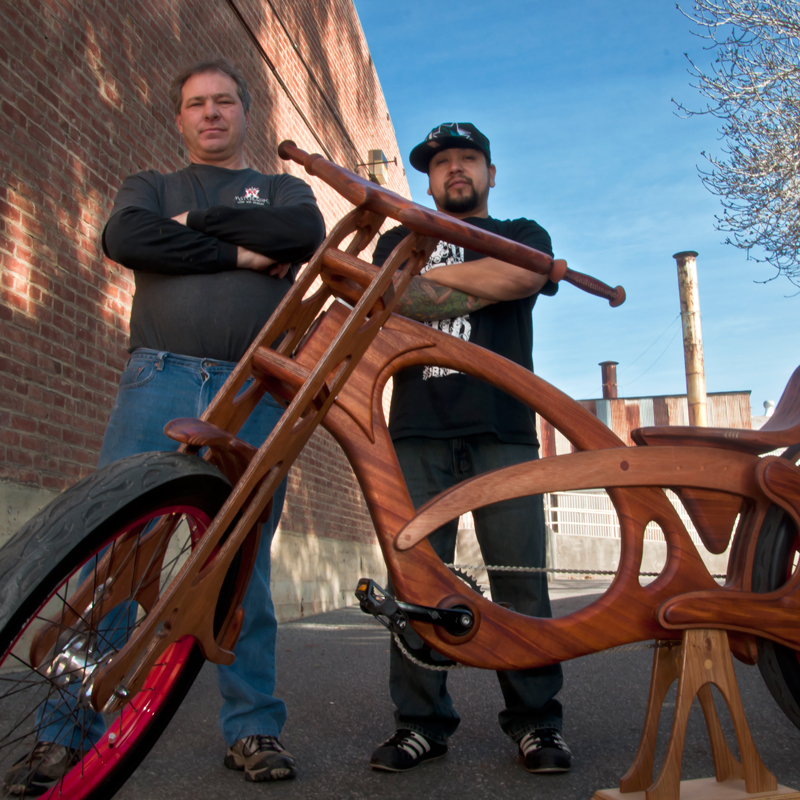 Shop owner and master woodworker, Bill brings the know-how to this joint venture. 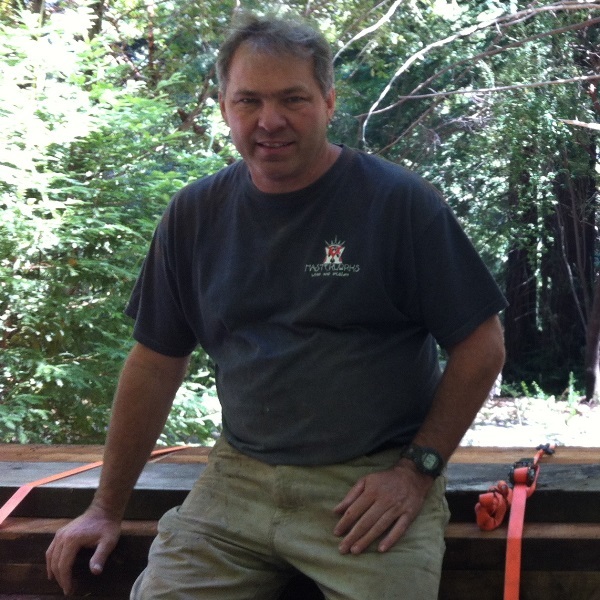 Bill has been in woodworking for nearly two decades. If you can dream he can build it.